Cold and windy conditions greeted all Central Coast grand finalists at Adelaide Street Oval, but spectators were treated to a fantastic day of footy from our players. 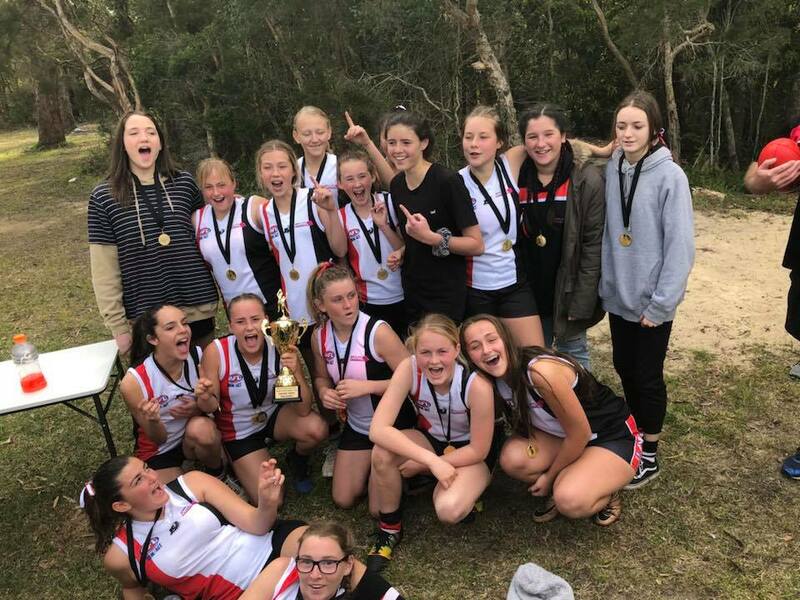 Killarney Vale took out the inaugural Central Coast Youth Girls Under 12’s, with a 23 point victory over Saratoga. 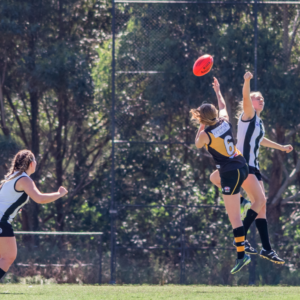 In a see-sawing game, it was Killarney Vale’s ability to lock the ball in the forward line for longer, that gave them more scoring opportunities. 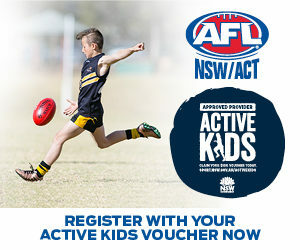 Long kicking from the Killarney Vale midfielders was a feature of this game. The Under 11’s match between Wyong Lakes and Saratoga was a cracker, with the skill level of both teams far beyond the ages of the players. 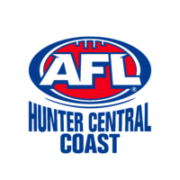 Some of the marking and kicking was elite, and Saratoga were right in the game, until 2 late Wyong Lakes goals gave the Magpies a 32 point win. 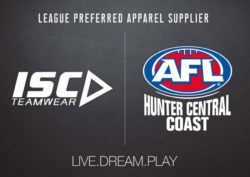 If this is the standard of football we are seeing from our young players, then Central Coast AFL is in great hands! The Under 12’s match was a tight affair, with Killarney Vale going into half-time with a 9 point lead over Terrigal-Avoca. 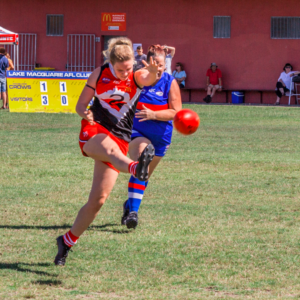 The Panthers hit back in the 3rd quarter, and whilst kicking with the wind, peppered the goals regularly. However, a return of 2 goals 10 behinds for the term didn’t allow the Panthers to convert their dominance on the scoreboard. 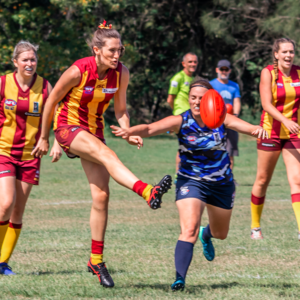 Killarney Vale kicked 2 goals with the wind in the final quarter, but Terrigal-Avoca’s goal into the breeze allowed them to run out 9 point victors. The most exciting match of the day was the Youth Girls Under 14’s, between Terrigal-Avoca and Killarney Vale. After racing to a 17 point lead at half-time, Terrigal-Avoca were kept scoreless in the second half, as Killarney Vale made their run. In a tense last 5 minutes, Killarney Vale had all the play in their forward half, kicking against the breeze, but couldn’t land the final blow, as the Panthers ran out 2 point winners. The Youth Girls Under 17’s saw Killarney Vale and Terrigal-Avoca face off in the 3rd match in a row. This was a really competitive game, but the class of the Killarney Vale midfield shone through in the end, as the Bombers recorded a 35 point victory. Some of the tackling in this game was ferocious, with all girls putting everything on the line for their teams. The final match of the day saw the undefeated The Entrance Bateau Bay take on United in the Under 14’s. The Blues looked the goods right from the start, keeping United scoreless in the first half, while piling on 7 goals themselves. To their credit, United fought back in the 3rd term, winning the quarter 3 goals to 2, and playing some exciting footy in the process. However, Bateau were too big, too strong and too fast, running out deserved winners by 63 points. A massive thank you to the Killarney Vale Bombers for hosting a wonderful day of football, and to all of our umpires, who performed exceptionally well on the day.